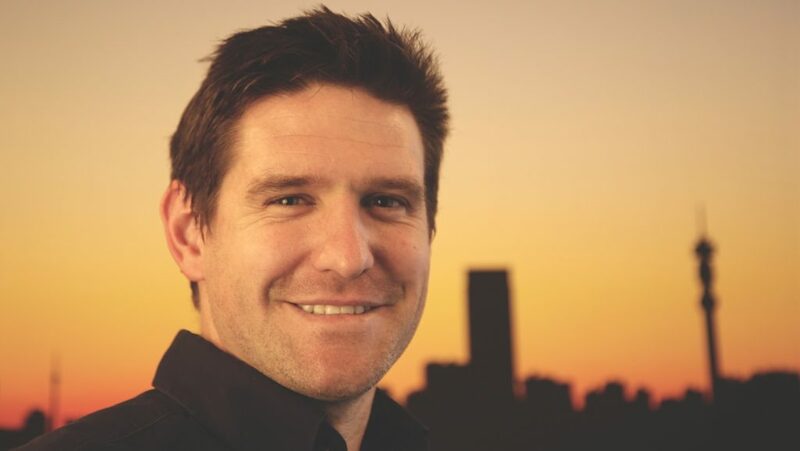 The fad around blockchain among startups and corporates has cooled, says the head of a Joburg-based company that develops blockchain solutions for local and international clients. “Last year you could mention blockchain and virtually anyone would open the door to you, now you need to demonstrate real value,” cryptocurrency expert Alex de Bruyn (pictured above) told Ventureburn in a call yesterday. 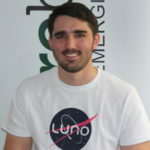 De Bruyn, runs Johannesburg based DoshEx, which launched an exchange platform in August that aims to help those it helps develop cryptocurrency and blockchain solutions to buy and sell digital tokens and claims to have already done work for Virgin Money SA (De Bruyn said he is under a non-disclosure agreement, so couldn’t describe what exactly the work for the client involved). Earlier this year the startup secured an undisclosed investment from South African angel investors based in Australia in return for a 20% stake in the company. While the startup generates revenue off assisting clients to develop blockchain solutions, De Bruyn stressed that the startup is not trying to foist blockchain on just any client. “We’re not running around saying blockchain is going to solve everything, that tokenisation is going to solve everything,” he pointed out. He claims his company is only keen to help clients who want to build things where it makes sense to use the blockchain. This, he believes is likely to be in assisting clients to develop solutions that will enable better trust among their stakeholders — be they suppliers or clients. The company’s three other co-founders include fellow bankers Anthony Stewart and Alon Fowler, as well as Richard Creighton — an ex-managing director of US multinational and Fortune 500 company Honeywell. De Bruyn says when he first approached Creighton to get him on board the former managing director chased him out of the door saying “don’t come here with that snake oil”. Now things are very different. “Now he’s one of the biggest evangelists of bitcoin,” remarked De Bruyn. De Bruyn however conceded that the current bitcoin crash has affected the business. The price per bitcoin has fallen from a high of over $19 000 in December last year, to $3940 as of today. “When the price goes down it is tougher to open doors,” he said. Despite this, he said the collapse in the bitcoin price has not affected the startup’s current projects. These include what he calls a “trusted” initial coin offering (ICO), a tokenised solution for a small retail startup and another big client — all of which he said he cannot yet name. Some clients have asked if they can remunerate his startup in cryptocurrency tokens. But while De Bruyn says this is something his company is considering, the startup has yet to accept payment in tokens for solutions it’s helped developed. He says one client the startup is currently busy working with has asked to make payment in tokens, but De Bruyn says he and his co-founders are still “figuring out” what share of the payment to take in tokens, as the company still has to cover salaries and other overheads. It’s not just De Bruyn and his co-founders. The time has come for startups too, to figure out whether they really need the blockchain or not. In all likelihood most will not need it.